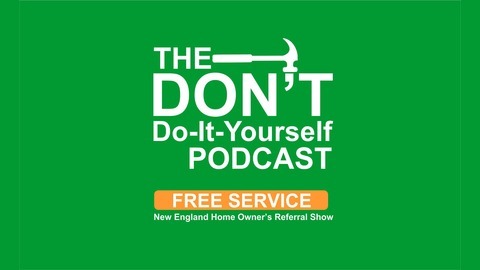 The Don't Do It Yourself Podcast will show you that hiring trained, insured, and vetted professionals is the only way you should repair your home. Tommy and Nance talk to Dan Stacey from Stacey Tree Service, LLC. They discuss the services offered by the company. Put That Hammer Down and Don’t Do It Yourself! Tommy 2 Shoes and No-Nonsense Nance cover a variety of topics. 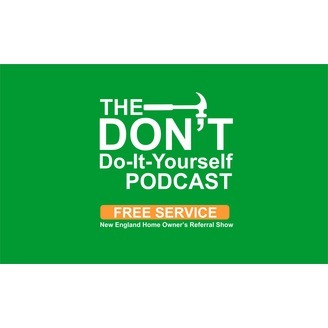 If Tommy 2 Shoes won’t do it himself, you should Put that hammer down and contact The Don’t Do It Yourself Podcast at Tommys2Shoes@aol.com. This and every episode of the Don’t Do It Yourself Podcast are taped at the Studio 21 Podcast Café and are hosted on the United Podcast Network.